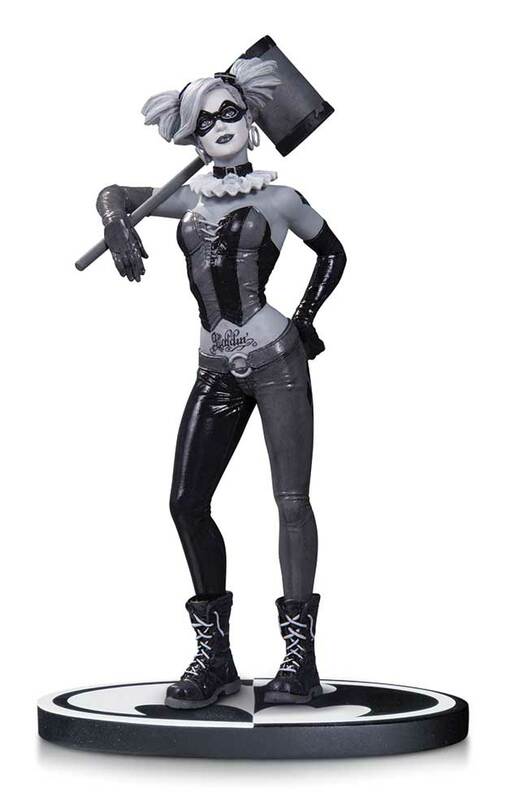 Lee Bermejo's black and white vision of Harley Quinn is rendered in three dimensions in this new entry in the popular BATMAN BLACK & WHITE line of statues! 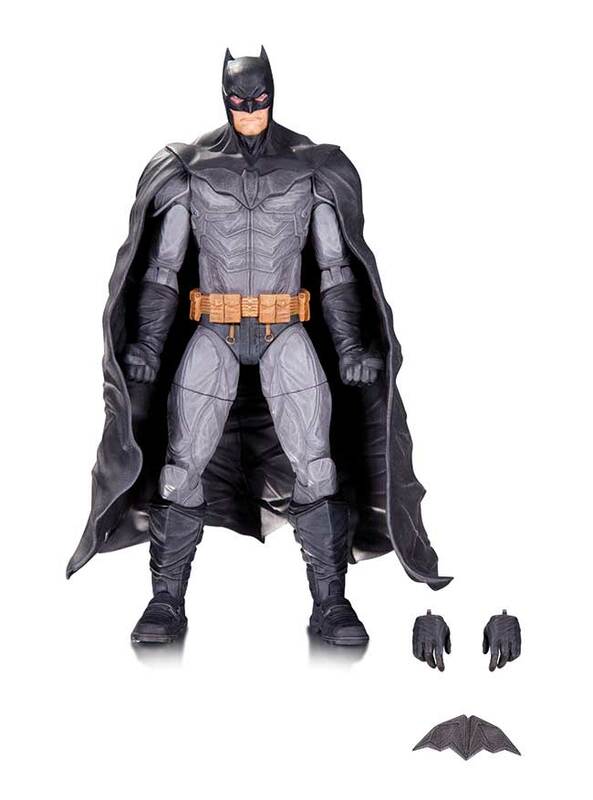 Inspired by the cover of DETECTIVE COMICS #241, Batman dons the colors of the rainbow in this new action figure 6-pack! 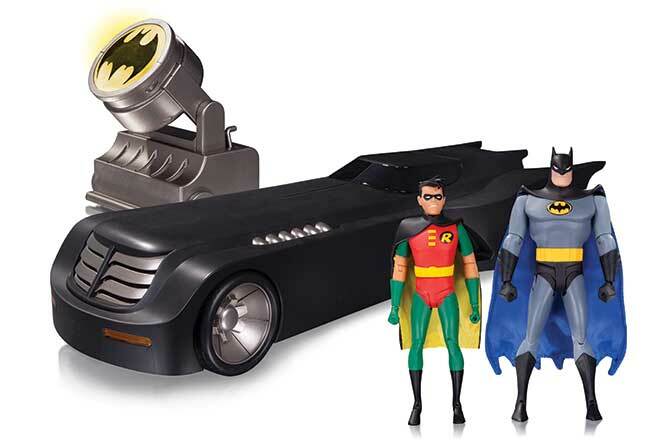 This amazing new Deluxe version of the Batmobile is loaded with extras, including light-up headlights, brakes and engine; two 6-inch action figures of BATMAN and ROBIN with cloth capes, independently moving wheels, and the Batsignal! 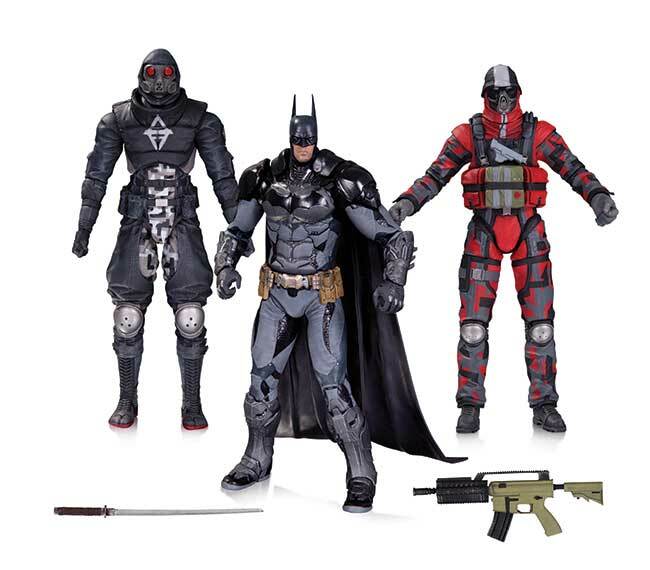 inevitably fail, will the Suicide Squad resolve to die trying, or decide it's every man for himself? 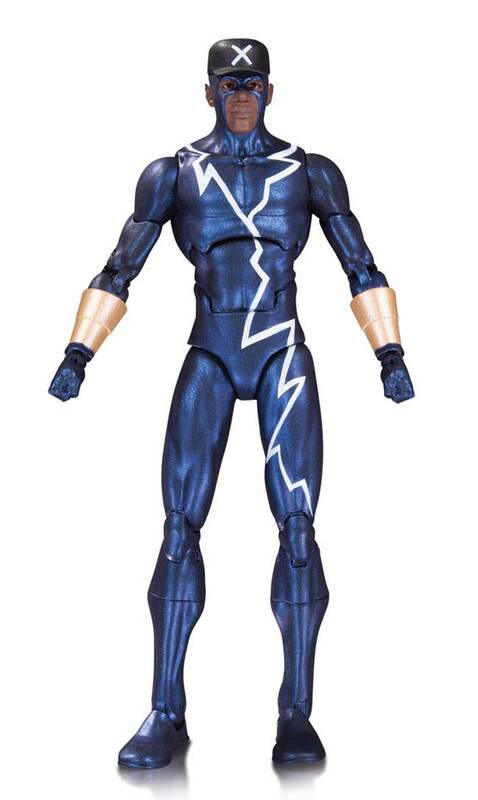 Straight from Dakota City, it's Static Shock, star of his own Milestone Comics series and animated TV series! 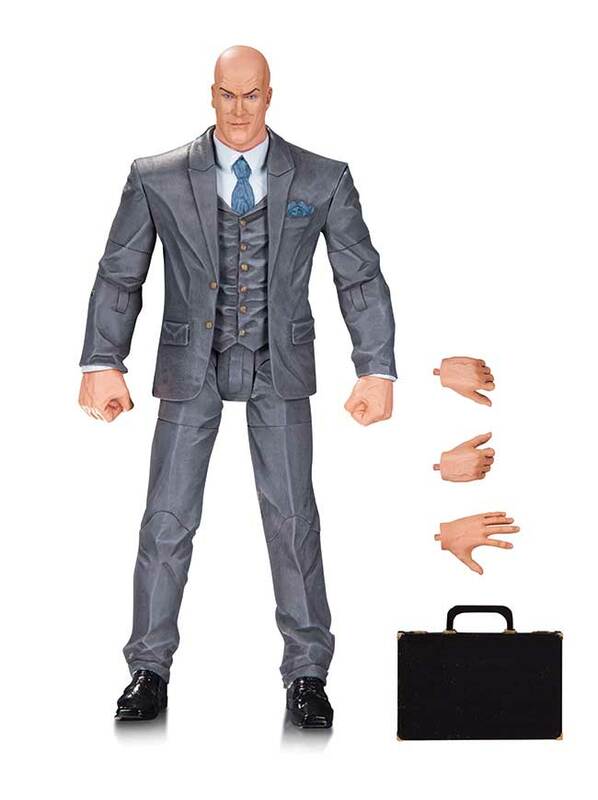 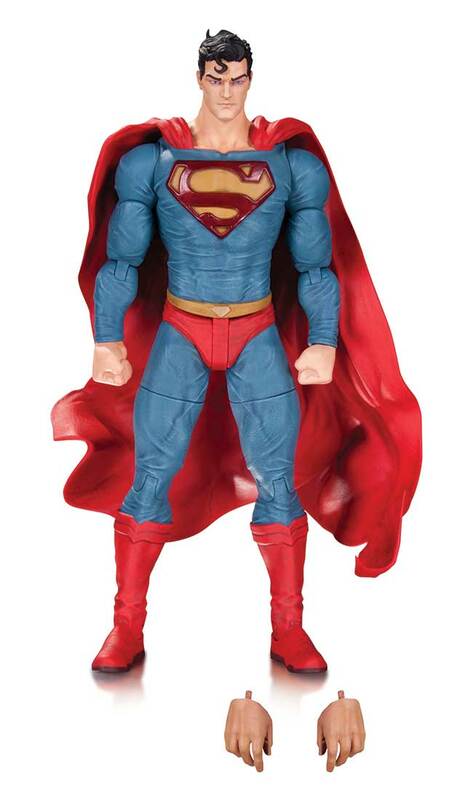 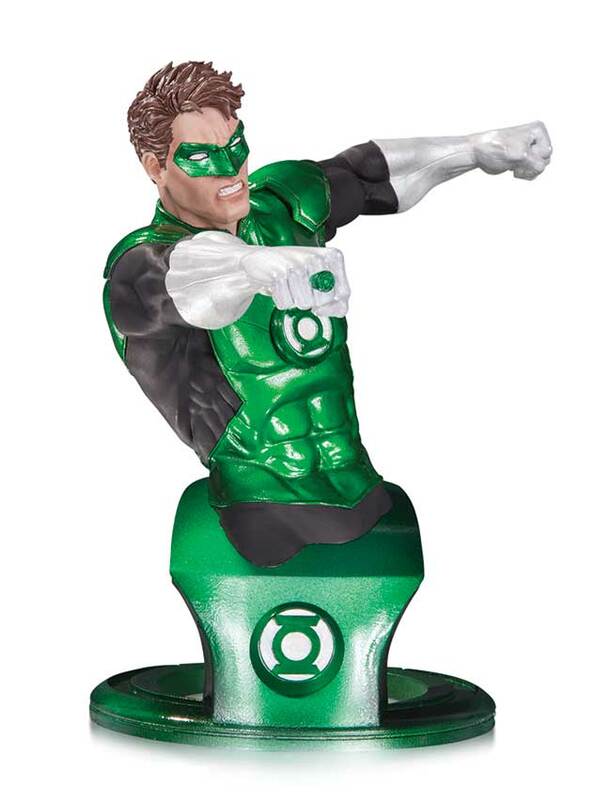 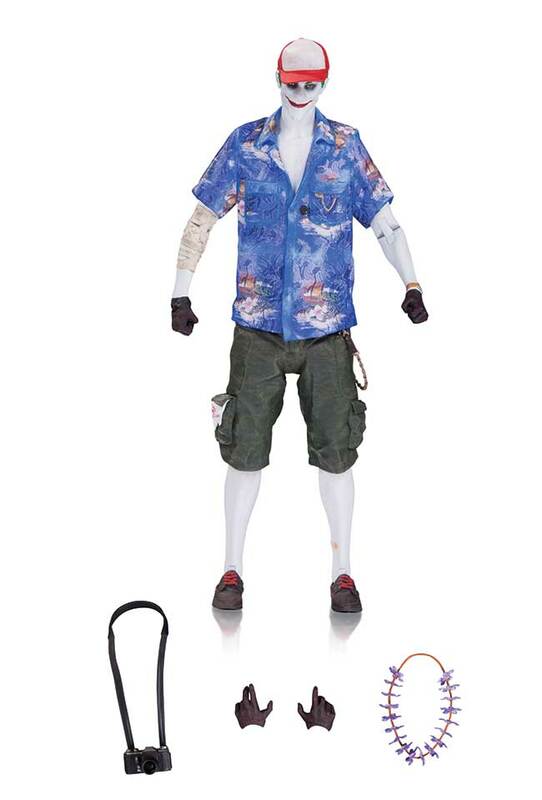 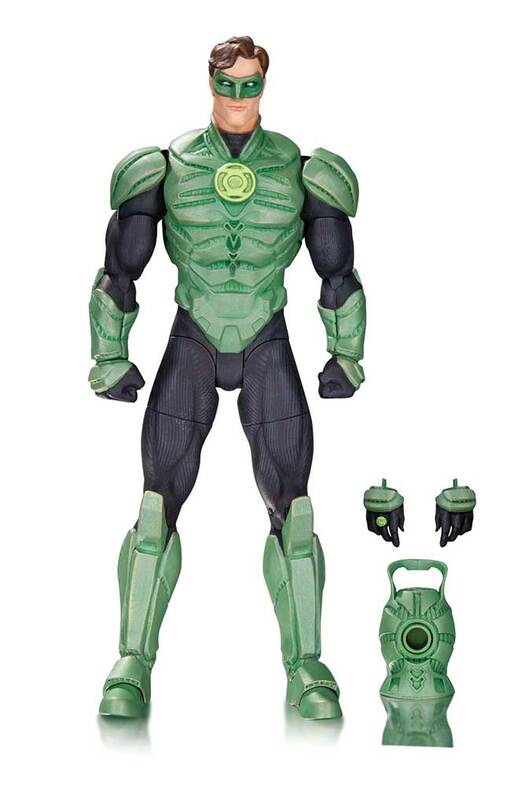 This action figure comes with its own accessories.